Hello! Sorry it’s been so long since I last posted. I’ve been focusing on exploring; in the summer, the sun, sea and mountains lure me out and it’s impossible to sit inside and write! I’ve been on some incredible adventures from day hikes to longer expeditions in Campania and beyond. It’s always exciting to find new trails and of course, those jaw-droppingly beautiful views. One place that captured my heart was Monte Camino on the border with Campania and Lazio. 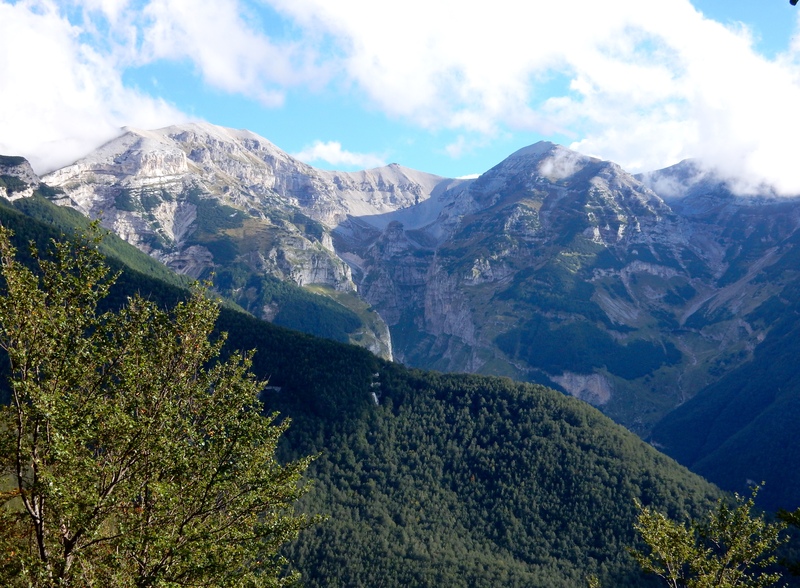 I found a soaring mountain vistas and a land rich in history, particularly from the Second World War. 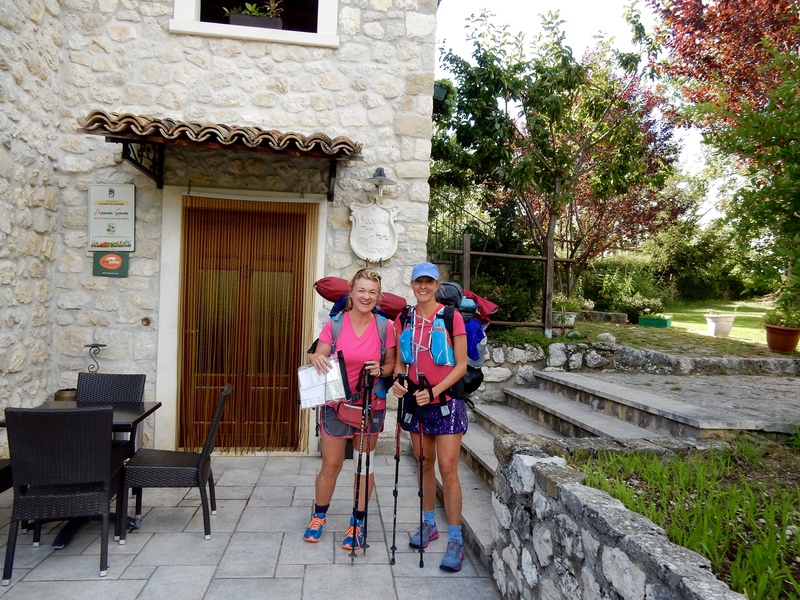 You can read about this walk and a special encounter with a local family here. 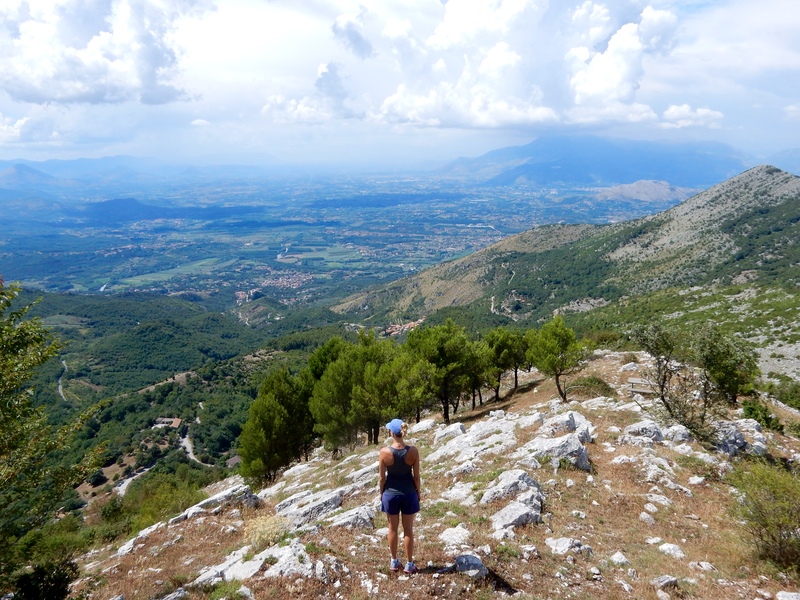 Highlights from this summer also include completing the 85km Spiritual Trail across the Majella mountains in Abruzzo and starting my Mountain Leader training in the Peak District, UK. Both took me out my comfort zone and both subtly changed the direction my life is taking. Being outside in nature, especially in the mountains – and sharing that with people who feel the same way – is an absolute joy. I want to help others experience this too. I’ll tell you more about both of these adventures and my next steps soon. 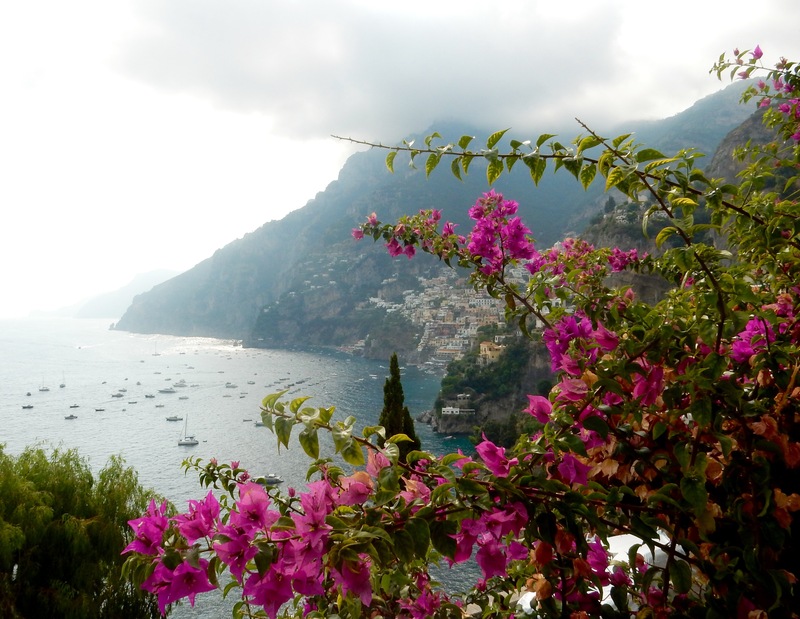 Another project involved teaming up with my friend Bonnie Alberts from the Napoli Unplugged blog, which took me down to the Sorrentine peninsula to explore the walks in and around Amalfi, Ravello and Positano. It was the hottest week of the year and despite the continuous ascent and descent, I fell in love with the pristine trails that criss cross the mountain via pretty cliff-top villages. In just a few minutes you can leave the narrow, crowded streets behind and find peace, solitude, lush vegetation and breathtaking views. There’s lots more to come from this trip too. I’m also working behind the scenes to create more interesting and interactive content – watch this space! I hope you’ve enjoyed exploring in the last few months too. As always, get in touch if you need info and let me know how you get on – it’s great to hear about your experiences and any reviews of the walks!